Lorene has over 20 years of Boys & Girls Club experience in youth development and quality programming. She offers a history of proven results in the Boys & Girls Clubs Movement at the local, state and national levels. She is a skilled leader who prides herself in developing high performing teams and is an outstanding relationship manager. Lorene is a graduate of Concordia University with a Masters of Art in Education and a Bachelor of Arts in Psychology from University of Tennessee. 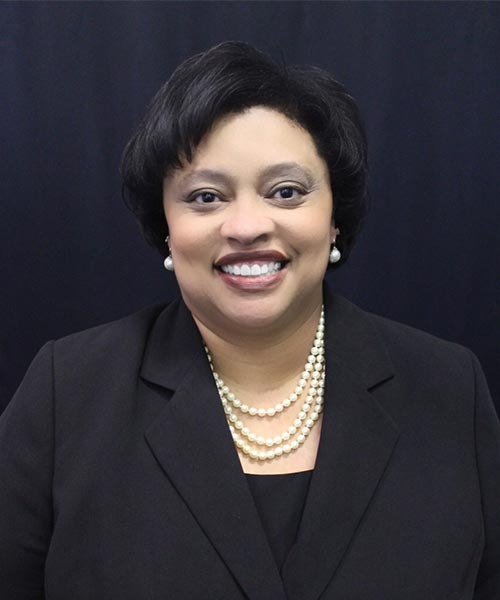 Formerly National Vice President at Boys & Girls Clubs of America, she also served at the national level in Government Relations, focused on procuring federal and state support for organizations across the Southeast. She is a proven leader through her history of working with nonprofits focused on underprivileged youth.